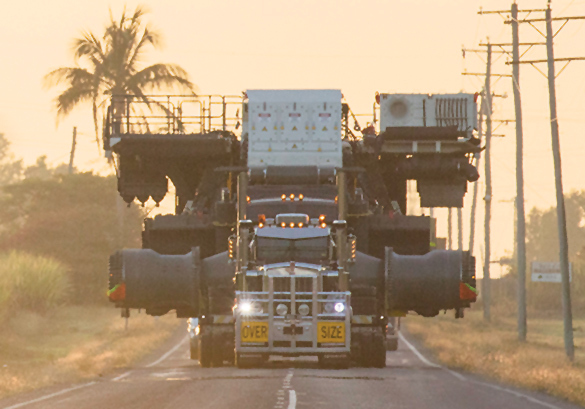 Heavy haulage projects can take truck drivers from one side of the country to the other. It can take them across remote areas as well as through capital cities. The journey is as important as the destination itself. To have projects delivered on-time is very important and navigation must be super simple. Some GPS systems can be a rip-off but apps are a great solution. There are a number of GPS apps which can be downloaded for either an Apple or Android device. Some have the ability to set and save routes, while others can use voice commands to help you find your way. The added bonus of using apps for GPS is the update factor. They are quickly and regularly updated by the creator so that you won’t get lost no matter how far you are from home. The Truck GPS Route Navigation is one of the best examples as it uses customised map information to deliver a route which is safe, reliable and truck-legal. For the health and safety of heavy haulage drivers it is important to take regular rest breaks on journeys. Australian law requires drivers to keep a work diary of their driving times and stops. Even though you still need to maintain a work diary, log book apps can help a lot with doing that. There are now apps which offer an easy to use and convenient way to log driving routines. With a free account you can not only upload and update information per trip, but look over past journeys and compare the distances travelled, breaks taken and pattern of driving. The information is also easily transferred online to other applications, emails or databases. A great example to check out is the TruckLog app. Note: These apps only assist with in house paperwork and do not replace the current work diary legally required in Australia. As much as we may curse law enforcement for bringing in new ways to what just feels like to fine drivers, the danger of using a smartphone or tablet device whilst driving is very real. There are apps which can solve this frustrating issue on communicating whilst on the road. FleetSafer is an app for Android and Blackberry that’s designed to intercept text messages and emails. So you are not tempted to respond whilst driving the app sends an automatic ‘I’m Driving’ message to any email or text message. If you’re using iPhones (like us), there are other apps available to do the trick. DriveSafe.ly will send an automated response and will also read your text messages and emails to you as they come through. Watch your dollars with an app to help you find the most affordable petrol prices along your journey. MotorMouth is a new app that gives motorists and truck drivers the ability to get up-to-date fuel information for your area. By using GPS the app can calculate the nearest petrol stations and offer the current price on fuel. It also lists the price data for the last 30 days as well as a forecast for the following seven days. Technology is an amazing addition to everyone’s lives. 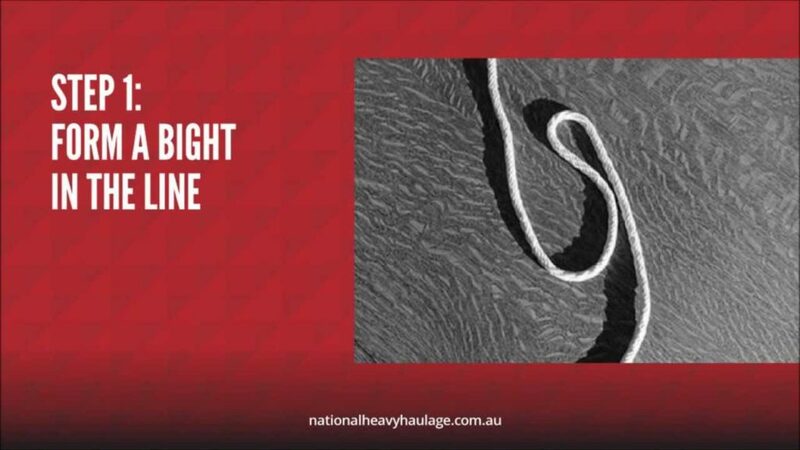 For National Heavy Haulage our goal is to deliver a better, more reliable heavy haulage transport service. 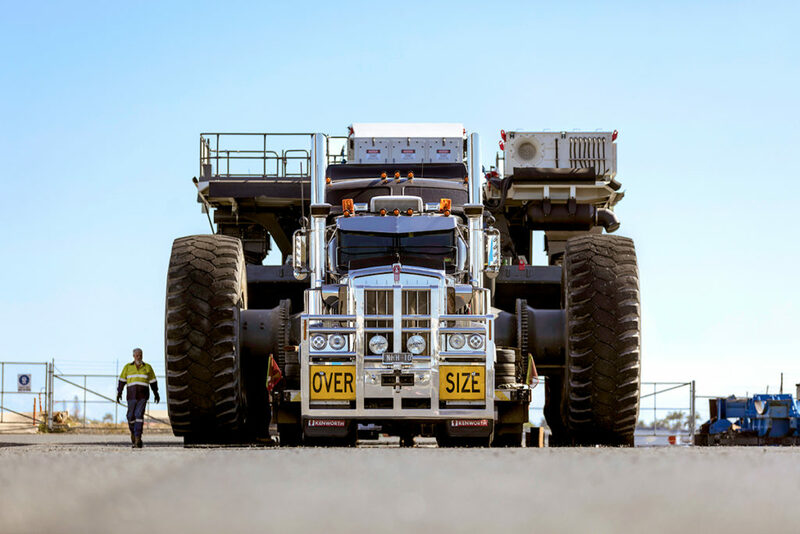 Thanks to our focus on being reliable our preferred suppliers appreciate that our modern fleet of heavy haulage equipment and highly-experienced staff regularly demonstrate that we are specialists in the provision of integrated business solutions for transport to surface mining and civil industries.